Have you ever wanted to be a secret agent gathering clues and solving puzzles while sneaking around? Agent Jane Blonde gives you the opportunity of being a secret agent with a life full of mystery. There are GPS trackers to keep you from getting lost, pistols to keep everyone safe, logos, gum that explodes, and even x-ray glasses! Between the colorful graphics and the sounds it is no wonder players forget about time. Expert Button – When there is a lot of coins sitting in your account and you grow tired of hitting the spin button reach for the expert button. This will do the spins automatically and can be set all the way to 99 times at once. Keep the games going no matter what it is going on by allowing the computer to place the bets for you? 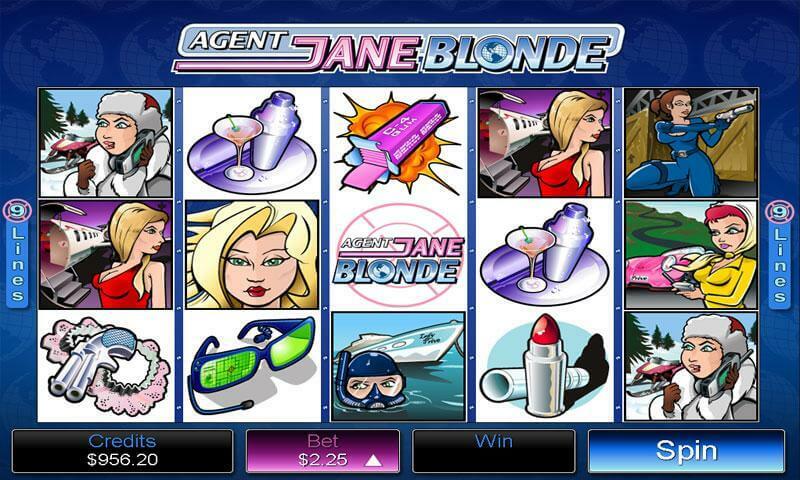 Jane Blonde – Since she is a secret agent undercover it means there will be a variety of disguises. This little lady is the wild symbol for the pokie machine. When she is activated all winnings are doubled. If this secret agent shows up on all 5 of the reels then you will win the jackpot of 10,000 coins. 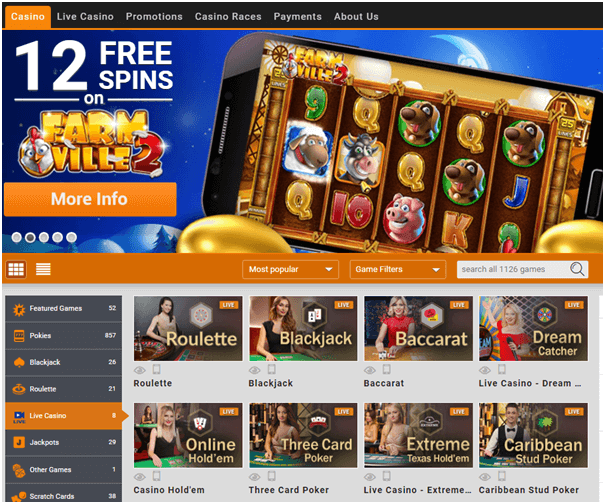 It will take a minimum of three of the wild symbols to activate 15 Free Spins. 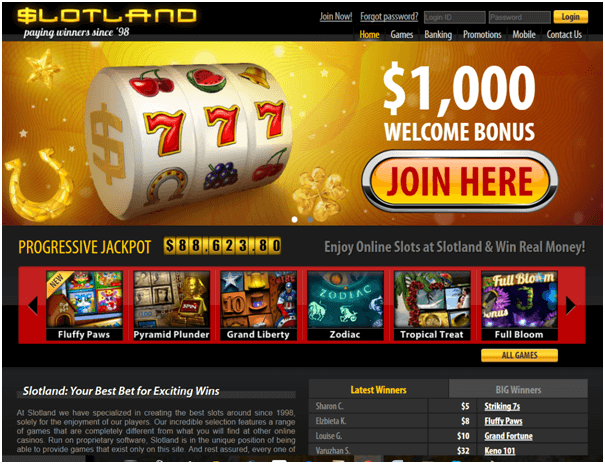 While using the Free Spins if you win the winnings have the potential of being tripled! 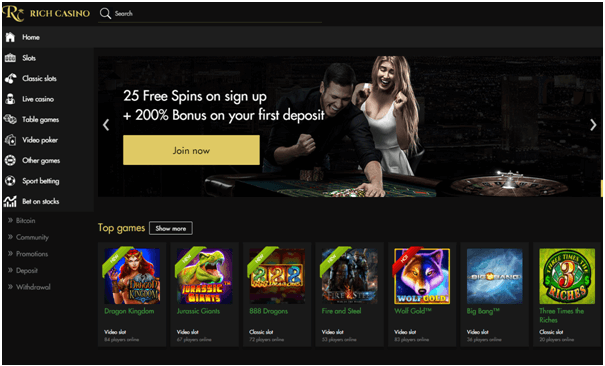 Gamble Button – At anytime during the winning streak you can wager the winnings. 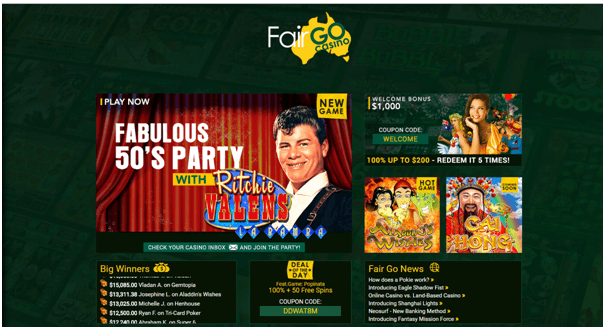 Locate the gamble button and click on it. This will trigger one card to appear face down for you to guess if the card is black or red. Guess the right color and winnings are doubled. Take a stab at the suit and guess properly and winnings will be quadrupled! 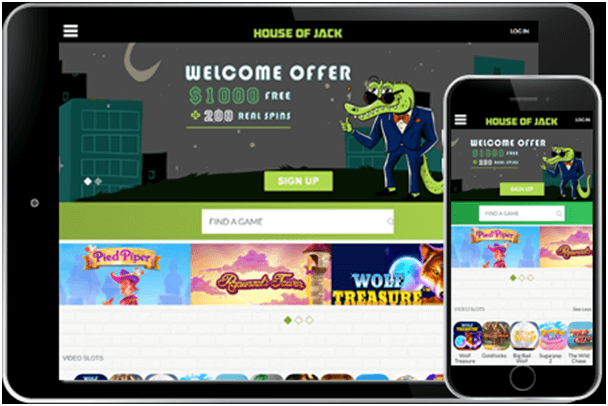 All accessories that make an excellent pokie game are all right here. Combine the graphics with the sounds and throw in the winning opportunities and it is no wonder players are flocking to the game. It is a blast to play while giving players the chance to slip into a disguise and wonder around unnoticed. 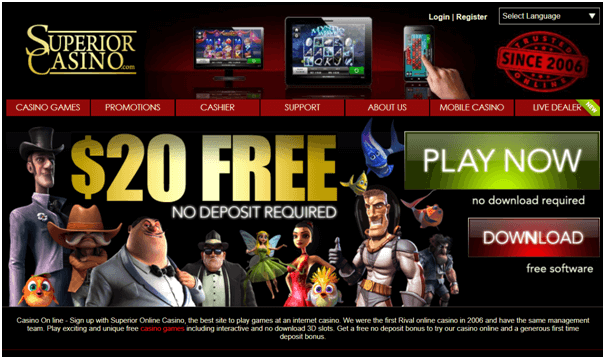 A777 Casino Dozer Slots and Bingo My Way.